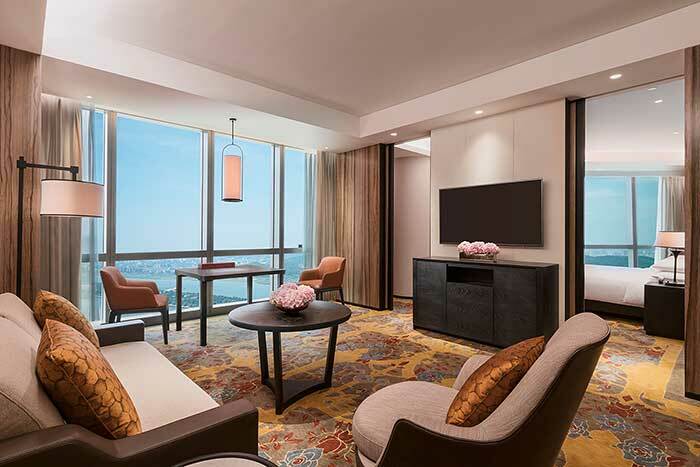 Grand Hyatt Changsha, the first Grand Hyatt hotel in China’s Hunan Province, celebrated its grand opening August 21, 2017. 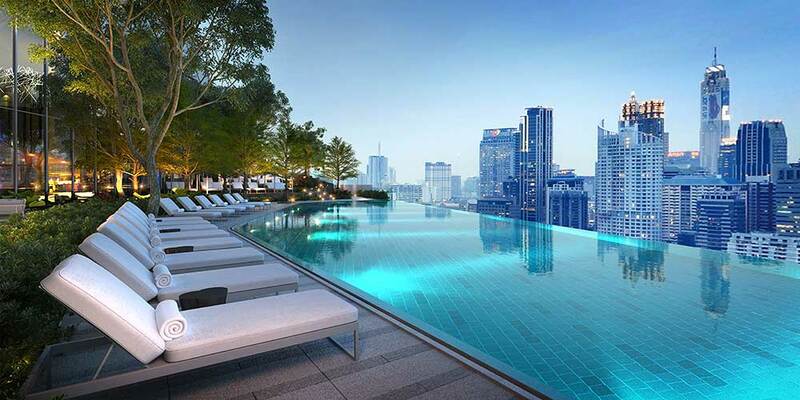 The 354-room hotel crowns a 61-story tower on prestigious Xiangjiang Road, offering breathtaking views of Xiang River and the city skyline. 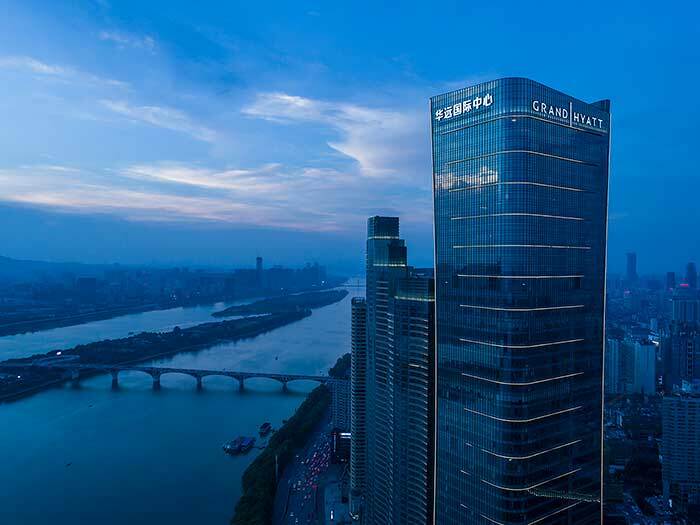 A riverfront landmark just steps from Changsha’s historic sites, Grand Hyatt Changsha is expected to be the destination for impressive views and unforgettable dining experiences in the heart of this cosmopolitan city. Grand Hyatt Changsha is ideally located in the vibrant Tianxin district, the cultural and commercial heart of the city. Guests can delve into Changsha’s unique history, architecture and food culture at Pozi Street and Taiping Old Street, enjoy the scenic riverside promenade of Du Fu Pavilion or visit high-end shopping mall Hisense Plaza, which is directly beneath the hotel. 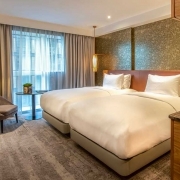 An ideal base for both business and leisure travelers, the hotel is a 45-minute drive from Huanghua International Airport and Changsha South high-speed railway station. Additionally, the hotel is a 20-minute walk to Wuyi Business District and is nearby Middle Xiangjiang Road metro station. When guests arrive in the lobby, they will feel the crimson magnificence of the autumn maple trees on Yuelu Mountain and Xiang River. 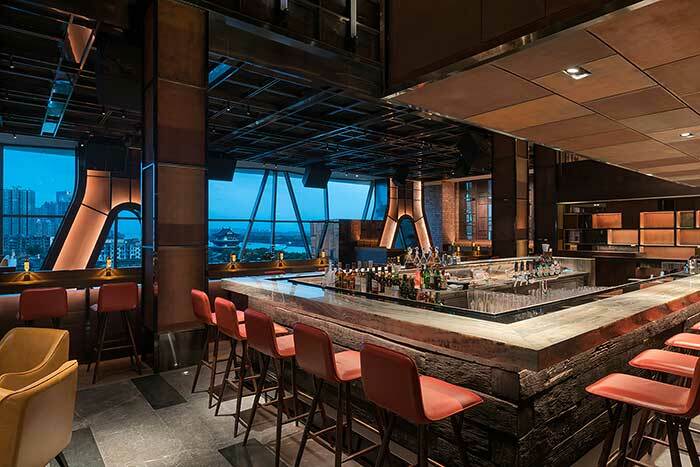 The red spice of Hunan’s legendary cuisine and the city’s energetic nightlife inspire the vibrant ambience. 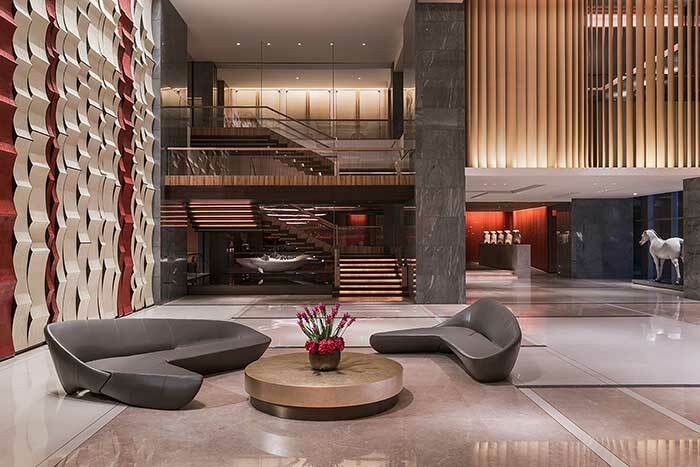 Bold crimson tints, rich textures and a sophisticated art collection provide a poignant cultural backdrop for Changsha’s showpiece of contemporary living. 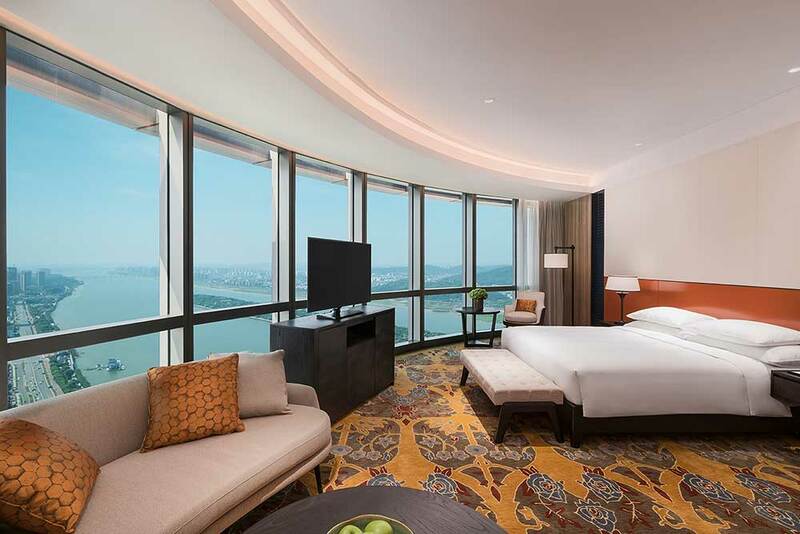 Grand Hyatt Changsha features 354 contemporary guestrooms, including 31 suites, located on levels 46 to 61. 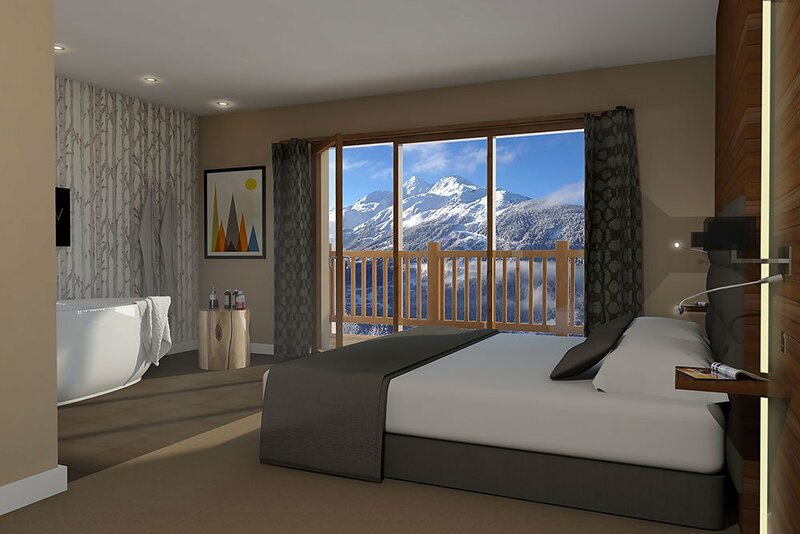 The spacious rooms welcome guests into a modern Asian sanctuary styled with red textured walls, ochre-leather paneling, intricate Oriental patterned carpets and streamlined bespoke furnishings. 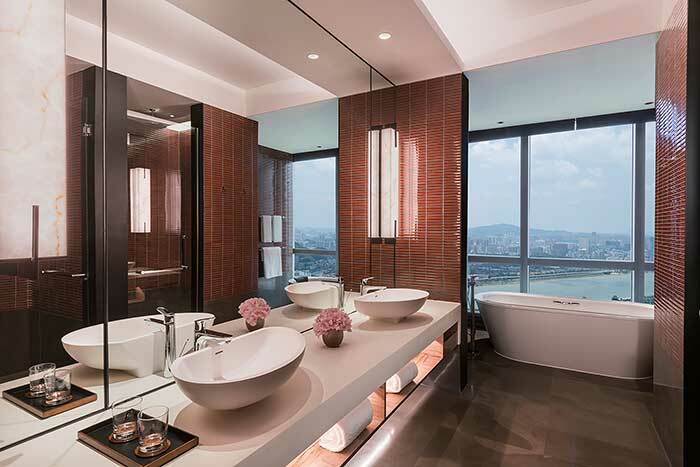 Floor-to-ceiling windows command breathtaking high-rise views of the city or Xiang River from both the bedroom and bathroom. 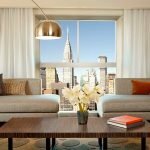 Conceived by the renowned Singapore hotel design firm LTW Designworks, the hotel’s interiors create a strong sense of locale. The design concept is inspired by two classic Chinese red-ink wash paintings: Changsha by Fu Baoshi and Ten Thousand Hills in Red by Li Keran. 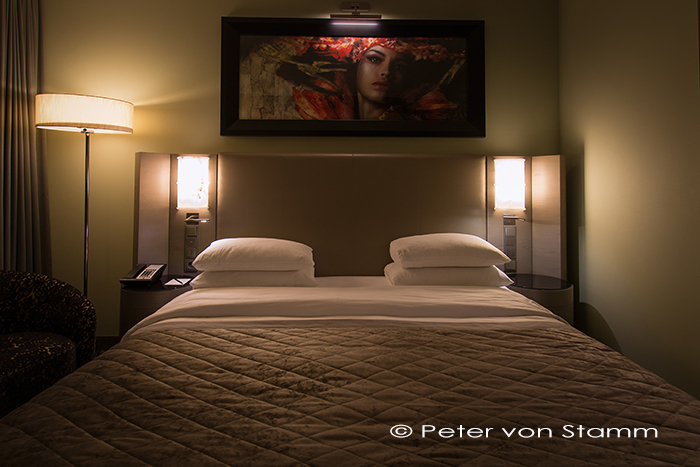 The hotel design makes dramatic use of the unique Chinese red shades from these traditional ink wash paintings. 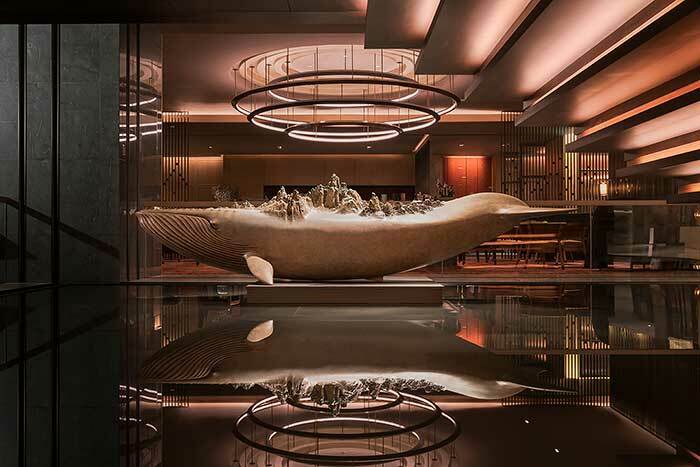 The constant flow and energy of Xiang River and Chinese historical motifs are also referenced in the natural textures and an impressively curated collection of contemporary artworks and sculptures richly displayed throughout the hotel. An abundance of local and international cuisine await at the hotel’s five restaurants and bars. Guests can savor Hunan’s legendary spicy cuisine and nation-wide favorite specialty Peking duck at Chinese restaurant Xiangjiang 36, and prime cut meats grilled on your table at BBQ. 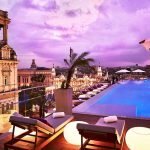 Guests can also social and enjoy a sip at CASA Grande, a captivating social lounge featuring a mezzanine cocktail bar and outdoor garden with live performances as well as authentic Italian delicacies. With 39-foot (12-meter) ceilings and dramatic lighting, the Grand Café showcases gourmet meals that are designed around the concept of culinary theater. 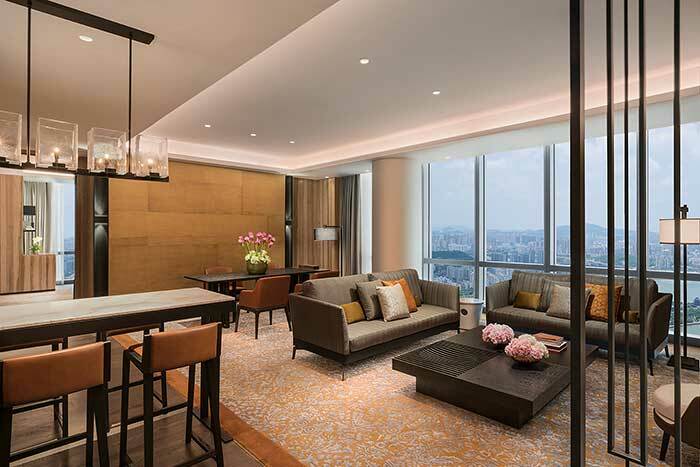 Overlooking the hotel’s grand lobby, The Lounge is the elegant crossroads of Changsha, where travelers and locals can relax, dine, meet and work in style. 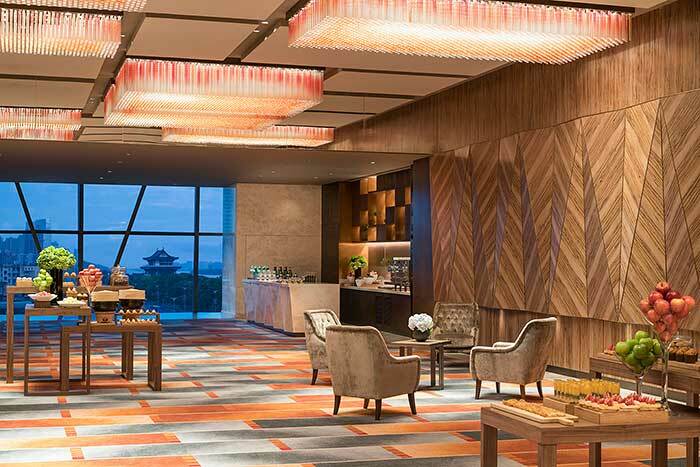 Meetings, events and weddings of all sizes are elevated to the extraordinary at Grand Hyatt Changsha. 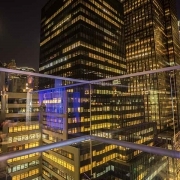 More than 37,000 square feet (3,444 square meters) of event space includes a 12,500-square-foot (1,160 square meter) Grand Ballroom with river views through floor-to-ceiling windows and the Grand Residence replete with a live kitchen. Hyatt mit neuem Bonusprogramm "World of Hyatt"